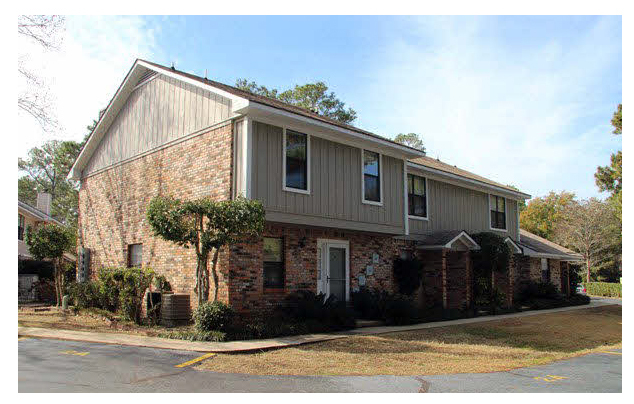 Clubhouse Drive condominiums are just west of Hwy 59 in Midtown Gulf Shores. This development offers 2 BR/1.5 BA and 3 BR/2.5 BA nicely furnished units with full-sized kitchens, elegant decor, and outdoor patios. Residents are close to all Gulf Shores attractions such as entertainment venues, golf courses, shopping plazas, and local restaurants. Gulf Shores public beaches and downtown attractions can be reached in under 10 minutes. Club House condominiums offers a large outdoor pool for residents and guests and is a pet-friendly community. Please let us know if you would like further info for ClubHouse Drive condos or any other Gulf Shores condos, homes, or real estate along the Gulf Coast or would like to schedule a private viewing by emailing info@condoinvestment.com or by calling (251) Area-Pro (251-273-2776) for immediate assistance.